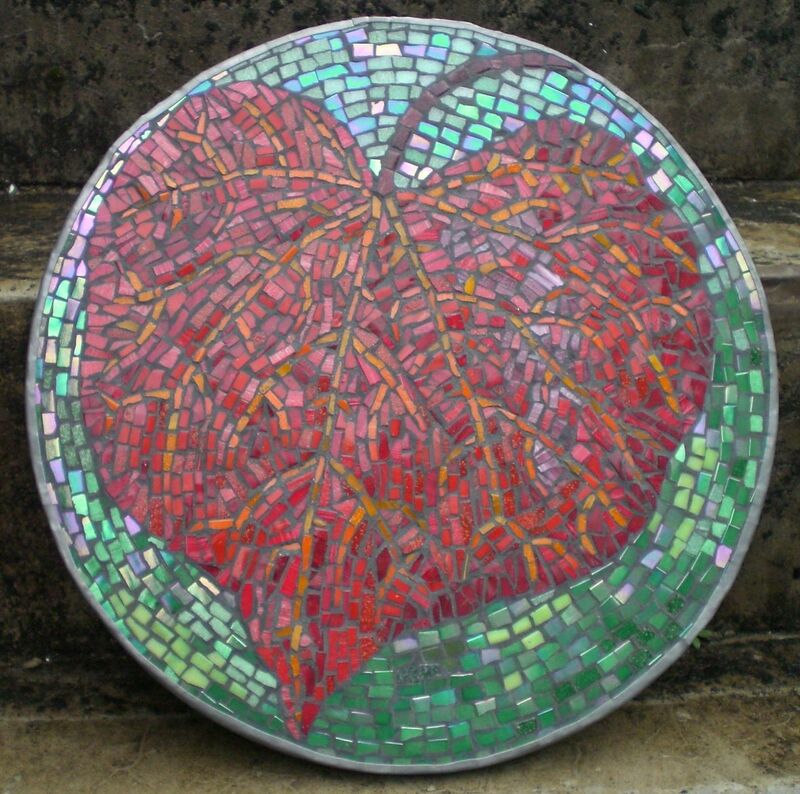 Glass mosaic of a leaf, inspiration below. 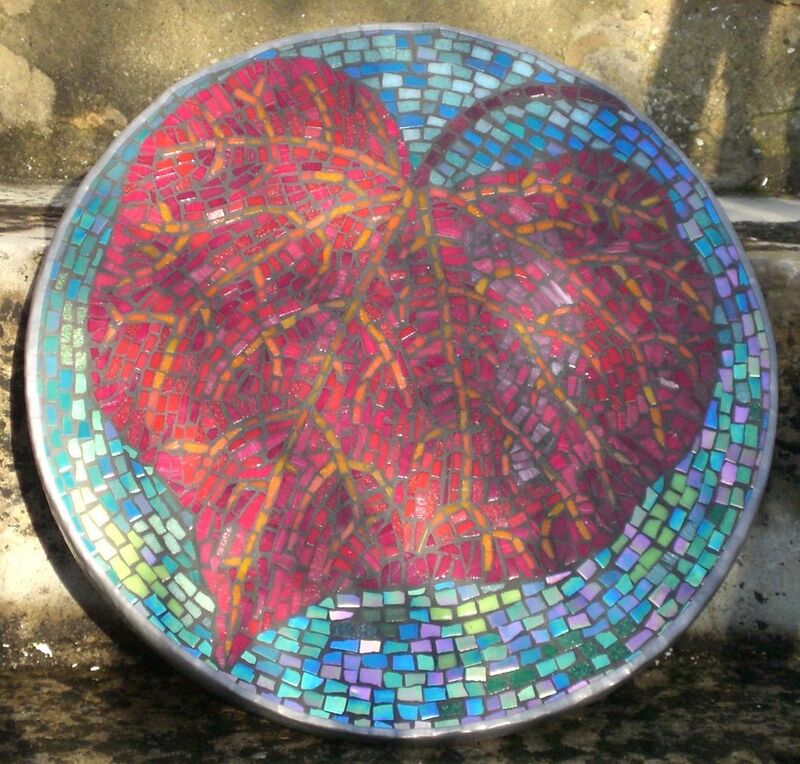 As with other iridescent mosaics it looks completly different in different lights, so here’s two versions anyway. 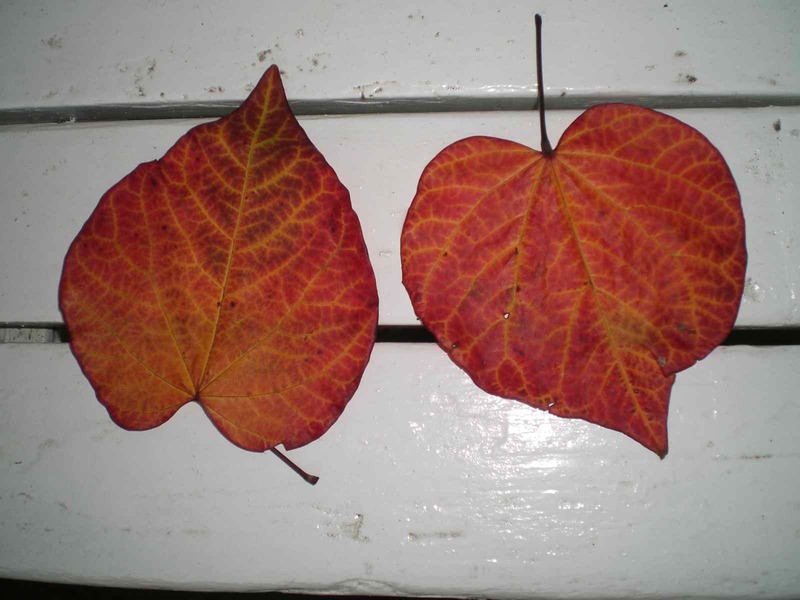 It was a challenging subject, the leaf was a beautiful colour, and very intricate and subtle. I had to use sixths of a tile to feel like I’d got the scale right, so it looks fairly randomly organised. I bought some yacht varnish for the back as it’s going to be hung up outside. I explained to the man in the sailing fandangle shop that I didn’t have a yacht, I think that may have been unnecessary on reflection.